David Solomon is back with his magic cape and hero superpowers with the eagerly anticipated sequel to "My Brother is a Superhero." 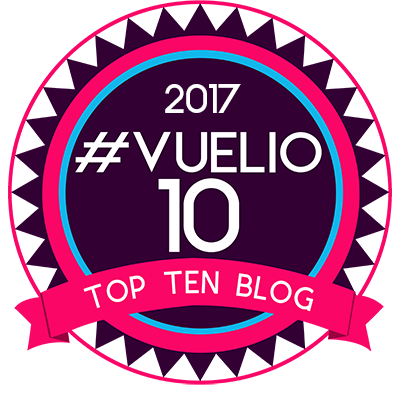 This was one of the biggest success stories in children's publishing last year and was awarded the Children’s Book of the Year as well as the British Book Industry Awards 2016. It also scooped up the overall winner of the Waterstone's Children's Book Prize 2016 and was shortlisted for the Branford Boase Award 2016. It was a fantastic success and introduced a great new storytelling voice with a distinctive feel that is loaded with outlandish humour. Get ready to be a superhero once again. 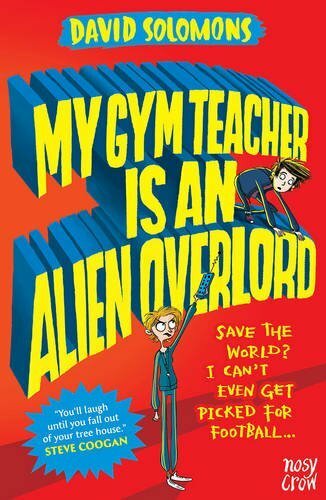 Hold onto your rocket boosters and maybe your pants as My Gym Teacher is an Alien Overlord will slip and flap discreetly onto the bookshelves across the galaxy on the 7th July 2016. Published by Nosy Crow, the publisher with avian expertise, this book is for everybody who loved the first book or those interested in comic fictional superheroes. You're going to giggle like a school kid falling out of a tree house which has just been set on fire by an Alien Overlord, but don't worry kids as Zack and Luke are on hand to save the day, or maybe not! This book is a very clever work of fiction combining things that children will relate to in a big fantasy way. Computer games, movies with big action heroes, comics that always have a great moral ending etc. There are also some great references to other superheroes from Marvel or DC that make our perception of a superhero tie in with the characters in this crazy caper. The book makes references to school life, family and friendship troubles, which gives the story some grounding, as well as neatly integrating these into a thrilling plot of craziness and humour. The next esssential ingredient is one fiendish alien overlord and alongside an evil bunch of school gym teachers, who are about to attack earth and turn everyone into zombies who watch reality TV. You might be thinking that this sounds great and, yes, it really is. Regardless of your age, you will really enjoy this book. This is a book that you can sink into and relax. It is easy to read, emotionally charged and full of great one liners, which is pure fantasy escapism for the duration of the story. It is full of slapstick non-stop action to save the world, that is providing that Luke finds his trainers first.. and if Zack fights his epic bout of alien flu. However, with Laura in the wings everything is going to be OK, or is it? You will never know until the climatic ending and the last page has been turned. This is a great family read, as it is super funny and wildly inventive. 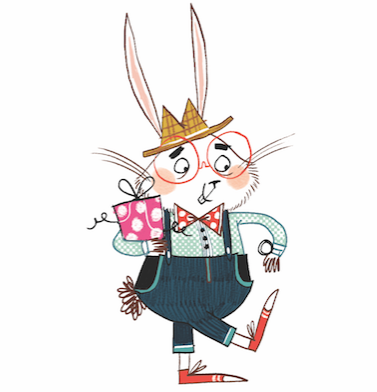 Don't forget to check out the cool illustrations by the talented Laura Allen Anderson.